Adam Haller practises in all areas of intellectual property law at Norton Rose Fulbright and provides advice at every stage of the intellectual property life cycle. His experience includes matters before the Federal Court and Federal Court of Appeal, and matters involving the innovative pharmaceutical industry under the Patented Medicines (Notice of Compliance) Regulations. In addition to assisting clients in preparing, prosecuting and opposing trademark applications, Adam provides strategic advice relating to the use and protection of intellectual property online. 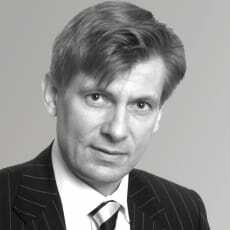 He has represented clients in domain name disputes and has assisted clients in respect of combating online counterfeit and other brand infringement.